With state-of-the-art emergency, imaging, obstetrics departments and an adjoining physician’s office building, Presbyterian’s newest full-scale hospital is ready to serve the residents of Santa Fe and the surrounding community. DKD has been a long-time partner with both Presbyterian and Jaynes Corporation and was proud to be part of the team building this new facility. 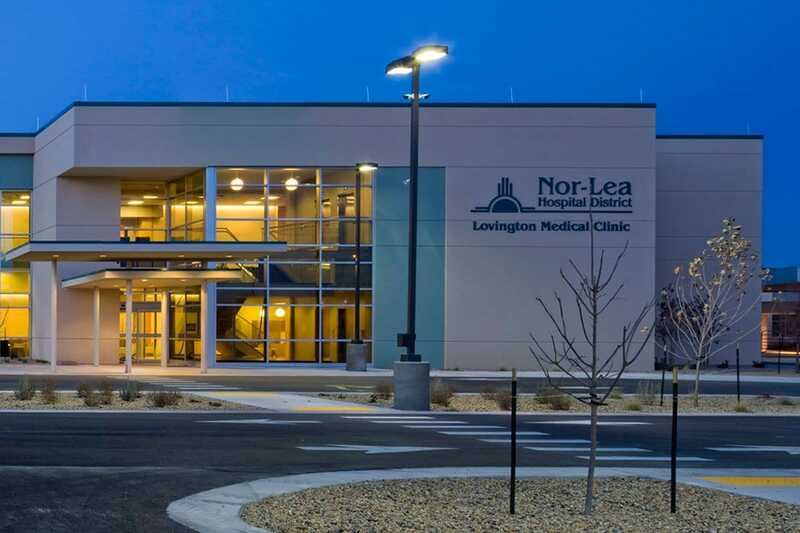 We have been happy to partner with the Nor-Lea Hospital District for their hospital improvements for many years and it was no different for the new Lovington Wellness Center. This community health center boasts an Olympic-sized pool, a warm-water therapy pool, climbing wall, walking/running track, gym, and classroom space. The pool and track are also utilized by local high schools for practice and competitions. DKD was the electrical contractor for the Nor Lea Hospital helipad, site work and remodel phases that are included in the hospital’s 10-15 year master expansion plan. 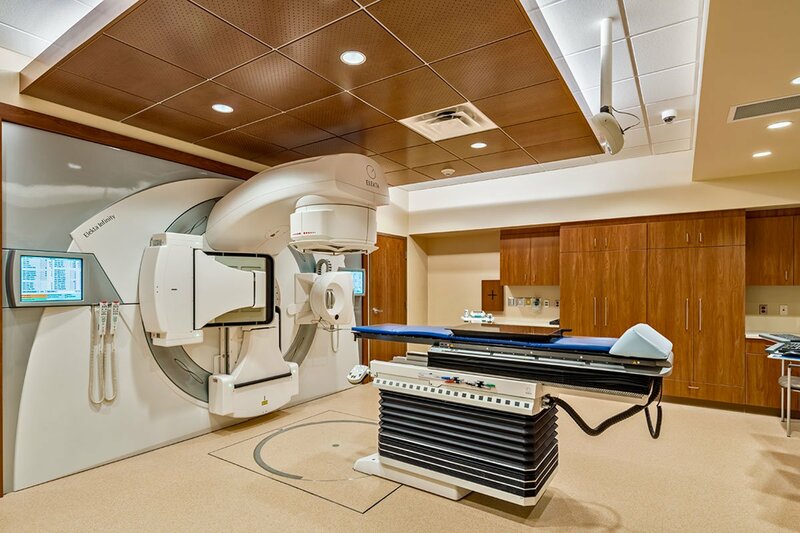 The first completed phase includes a cancer center, expanded imaging suite, new laboratory department with microbiology capabilities, a fitness/rehab center, a dietary department with business offices and administration support services. The second phase consisted of a new 50,000 SF clinic for more primary care doctors. DKD and the general contractor’s team have worked together on the expansion of Nor Lea which has resulted in a seamless execution from one phase to the next. This project included a new six-story patient tower that was tied into the existing hospital and an addition of two new operating rooms. We bid this 200,000 SF design assist project with the floorplan drawings and only 3% of the electrical design. Our team was in constant coordination with the entire design assist team to ensure that schedule milestones were met. The utilization of BIM technology allowed us to proactively respond to challenges for a seamless electrical system. Originally the project schedule was 16 months but with added scope by the owner, the duration of the project extended to 19 months. DKD’s final price came in under 1.3% of the original guaranteed maximum price. The successful completion of this project was a result our planning, skill and dedication to quality projects. The brand new acute care facility included 72 inpatient beds, surgical units and administrative offices. 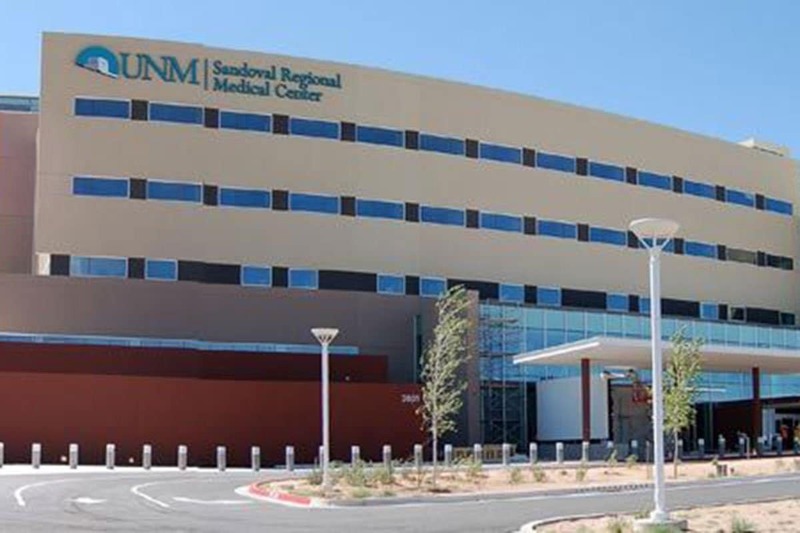 UNM SRMC was one of DKD’s most complex hospital projects to date because the facility implemented the most sophisticated technology in healthcare. Throughout the project our team was involved with BIM/VDC coordination, scheduling, and subcontractor meetings. Our team scheduled inspections with the CID and electrical engineer as well as built the structure of man power in correlation to construction schedule, areas and systems. Additionally our team assumed responsibilities on the quality control on all systems.